Add a gold or silver sparkle! 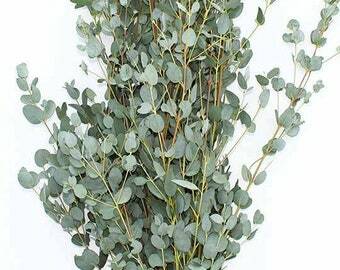 Tinted Naked Seeded Eucalyptus - select gold, silver, or request a custom color - a stunning greenery accent for your wedding arrangements and design, floral arrangements, holiday arrangements, wreaths, garlands, centerpieces and/or corsages and boutonniere. The clusters of peppercorn sized seed pods provide attractive texture and dimension in arrangements and create a whimsical garden romance effect. 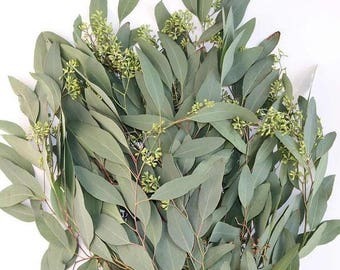 Perfect to combine it with our other bulk flowers and greens. A customer favorite for an classic elegant aesthetic or a rustic, romantic, or wild chic Boho look! 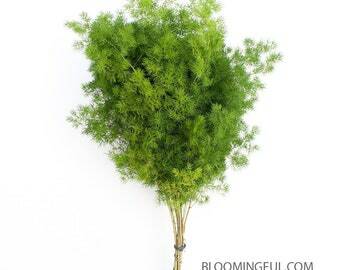 🌿 Bunch Size: 4 to 6 stems, from 16 to 30"
🌿 AVAILABILITY & PRODUCT VARIATION: Year-round availability. Slight seasonal variations may occur. Please see below for further details. 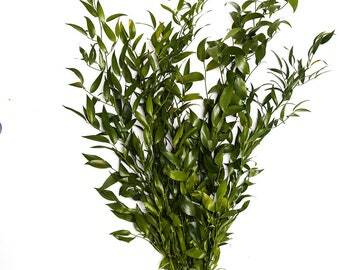 🌿 Pre-Order Required: This product generally requires 6+ weeks advance order prior to your requested delivery date. If you need it sooner, please message us and we will let you know if we can put a rush on an order. >>> EARLIEST DELIVERY DATE: Next-Day delivery may be available, when order placed by 6am PST (based upon availability). Advance ordering also available, up to 12 months in future. >>> EXPRESS SHIPPING: FedEx Express Shipping (1-3 business days) or comparable shipping service. -- You will receive FedEx tracking number with real time updates. 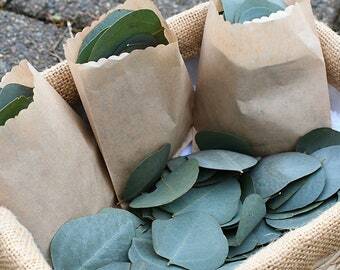 A very popular greenery for weddings! 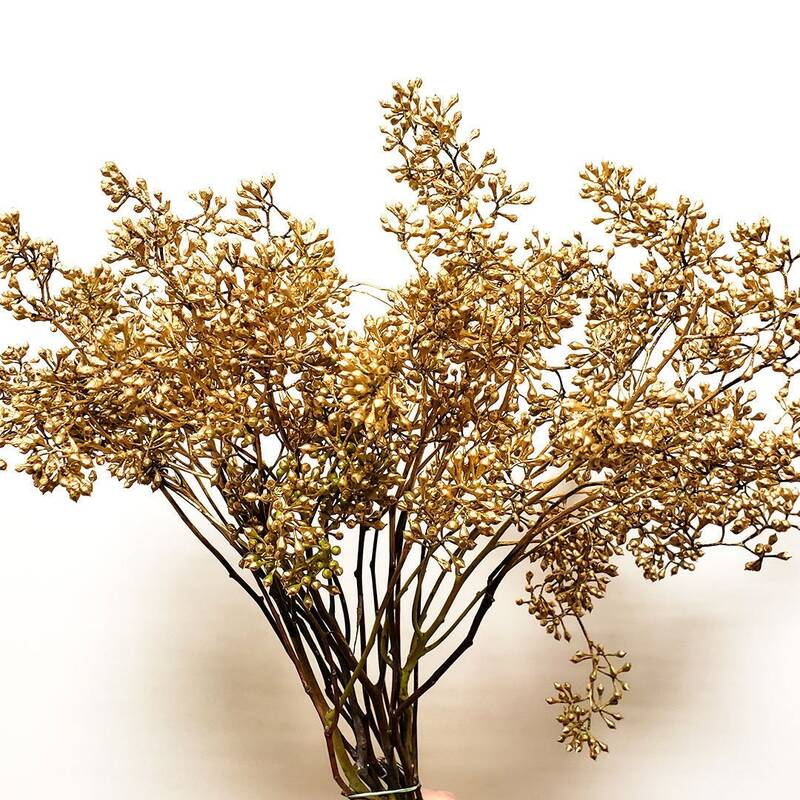 Ideal for floral arrangements, events, weddings, wreaths, garlands, centerpieces, aromatherapy, DIY projects, personal projects, or even resale! >>> RECOMMENDED DELIVERY DATE = 2 days before your event.